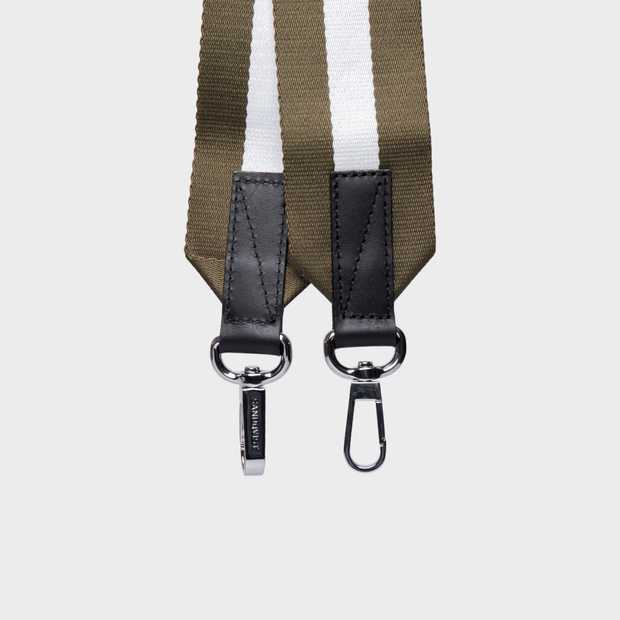 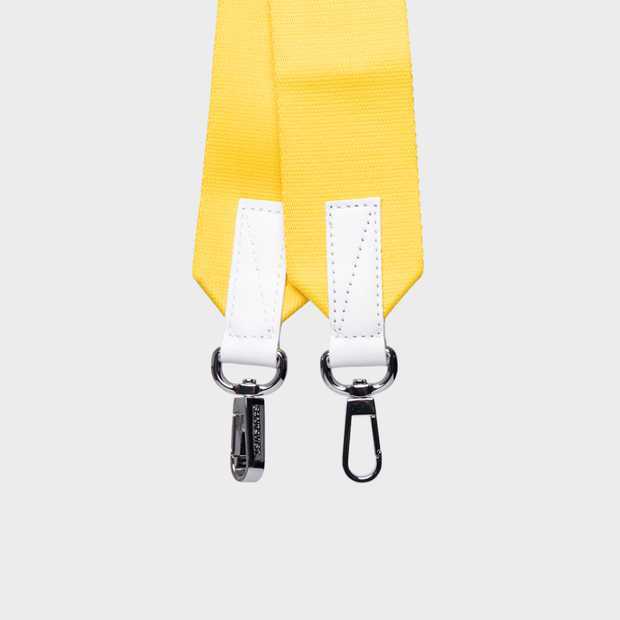 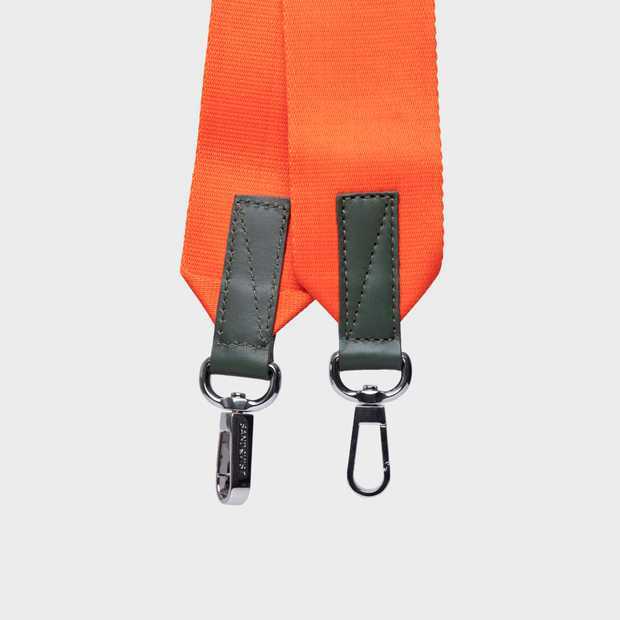 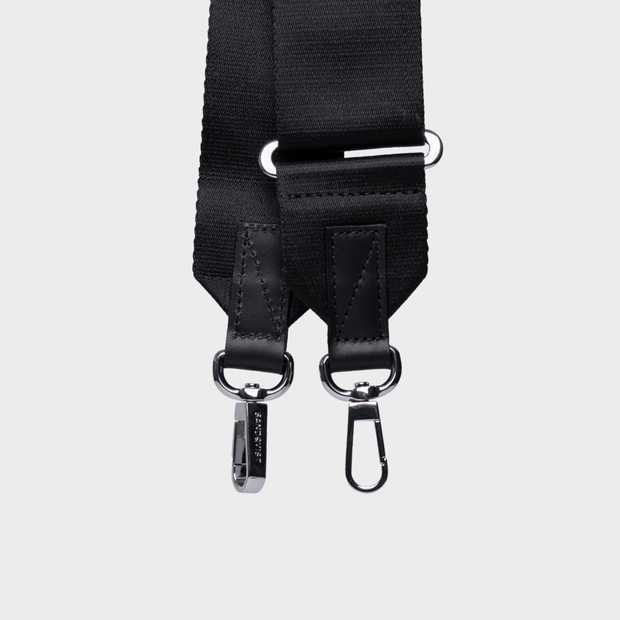 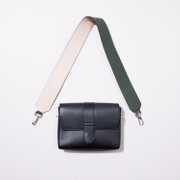 Shoulder strap made in high quality leather with silver dog hooks. 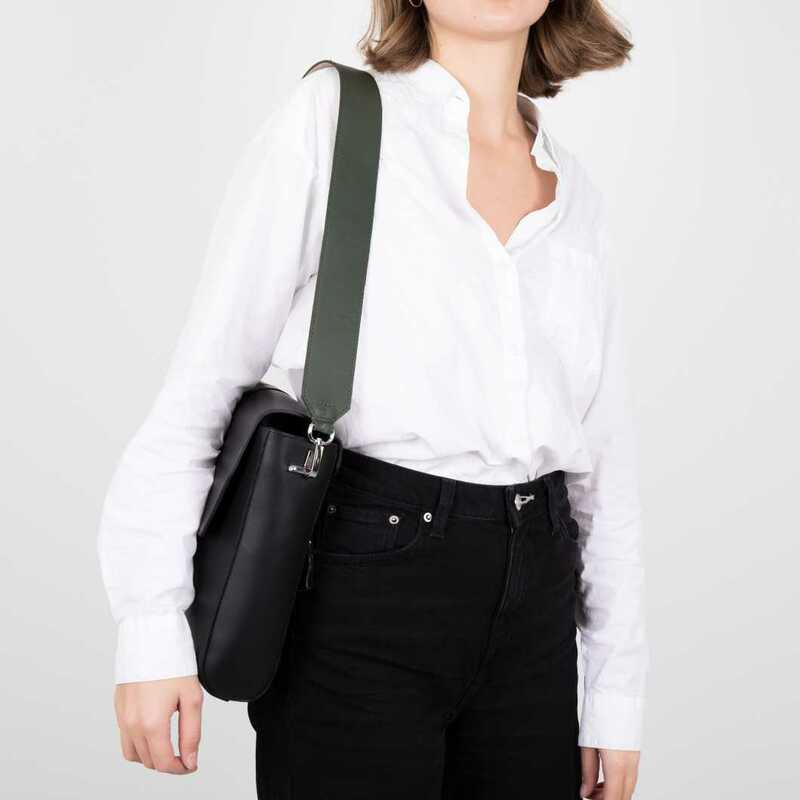 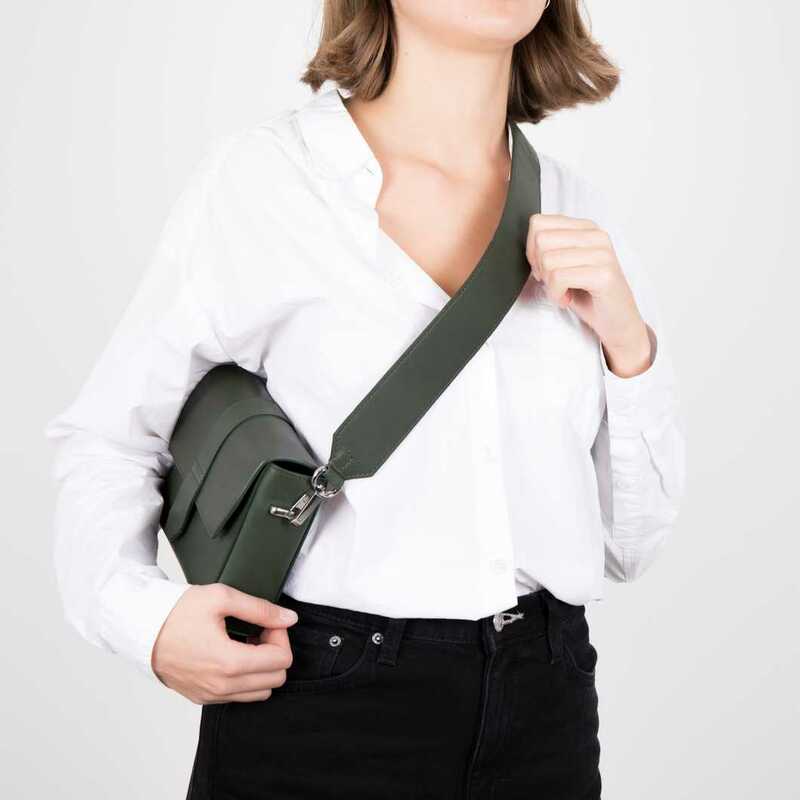 Upgrade your shoulder bag with our removable shoulder straps.The strap is color blocked with beige, making it wearable it two ways. 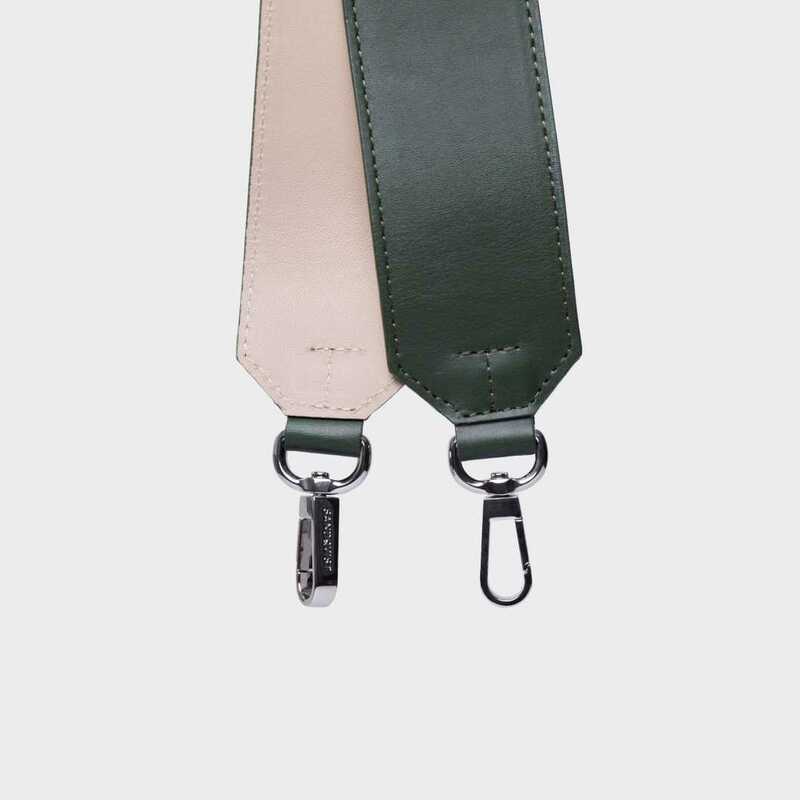 Material: Vegetable tanned leather and silver dog hooks.